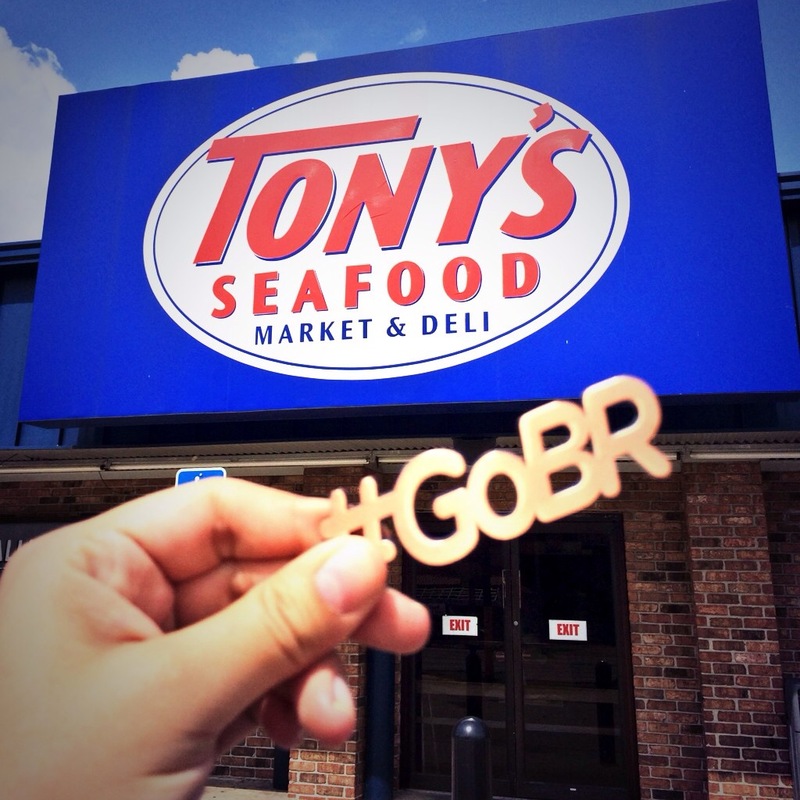 For the freshest seafood in Baton Rouge, you have to visit Tony&apos;s Seafood Market & Deli. 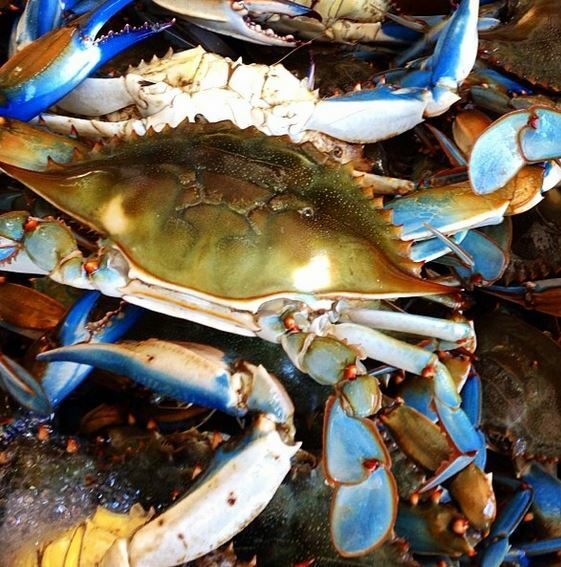 If you&apos;re a local, swing by to pick up your choice of seafood for your next crab boil, catfish fry or whatever you fancy. If you&apos;re a visitor, come by for a taste of Gulf of Mexico seafood and find out why Louisiana is known worldwide for our seafood industry. How fresh is the food at Tony&apos;s? Well, the fish are swimming on one side of the store, and fried at the other. That&apos;s just how fresh we&apos;re talking. If you&apos;re buying fresh fish to cook on your own, be sure to pick up a package of Louisiana Fish Fry. Tony&apos;s and Louisiana Fish Fry co-owner Bill Pizzolato told us at Visit Baton Rouge that his father lived the American dream through Louisiana Fish Fry. His father immigrated to America from Italy, and began selling fruit and fish on the side of the road. People loved his fried fish so much that they started asking for the batter recipe. 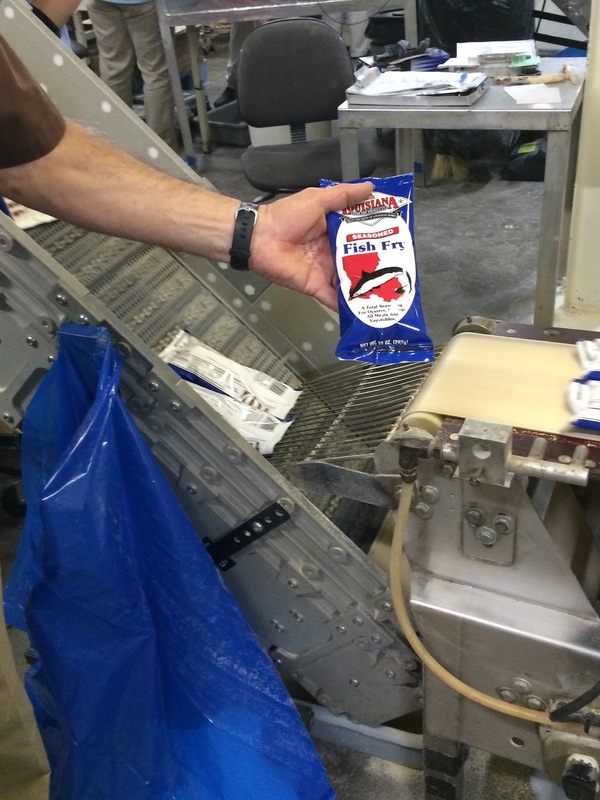 Instead of giving away his secret, Mr. Pizzolato sold his fish fry mix in baggies, and the rest is history. Decades later, Tony&apos;s is known across the globe, and Louisiana Fish Fry is distributed to all 50 states and many other nations. But if you don&apos;t have the time or talents to cook your own fish, I suggest ordering a lunch plate to go at Tony&apos;s. If you want it boiled, you&apos;re in luck; Tony&apos;s has boiled shrimp, crawfish, potatoes, peanuts, crabs, lobsters and corn, depending on the season. 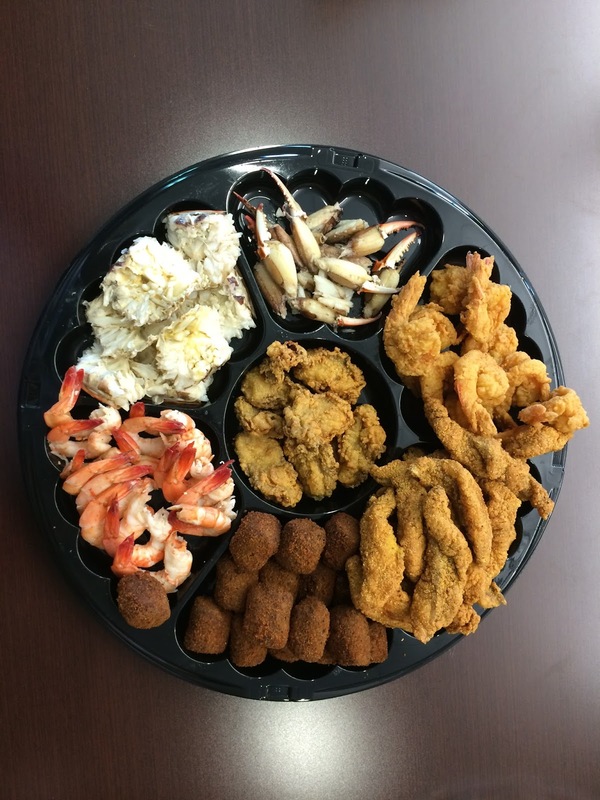 If you&apos;d prefer it fried, Tony&apos;s has plenty of that: fried catfish, crab fingers, crawfish tails, oysters, shrimp and stuffed crab. They&apos;ve even got chicken, gumbo, poboys and my personal favorite - boudin balls. If you can&apos;t decide, check out the full menu can be found here. Is your mouth watering yet? Then come down to Baton Rouge, and taste what Tony&apos;s has to offer yourself!